Donate online via the button below or email us to request our mailing address to send a check. Kelly is a third generation native Floridian living in Daytona Beach. A former elementary schoolteacher, Kelly began running in her early 20's. 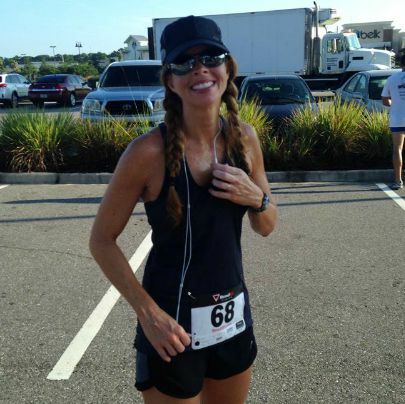 Her interest in the activity grew from leisure running to eventually participating in competitive races including half marathons and triathlons which took her all over the state of Florida as well as Georgia and the Bahamas. 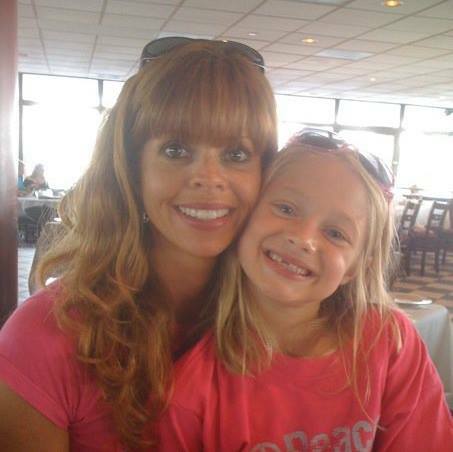 Kelly stopped running competitively after the birth of her now 12 year old daughter, Joanna, but animal advocacy and dog rescue took hold shortly after and has become core passion in her life. 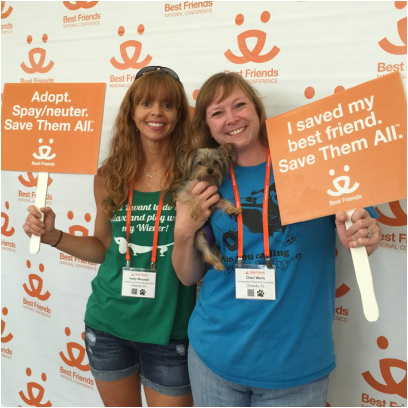 Kelly now serves on the LoveyLoaves board of directors and volunteers for and is involved with many Florida area rescue groups and organizations. Read more about how Kelly's "I Run For Rescue" campaign began.